I hope everyone’s having a lovely week so far. 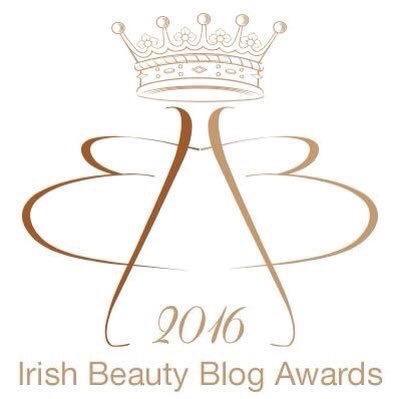 I just wanted to leave a really quick post here about the Irish Beauty Blog Awards. 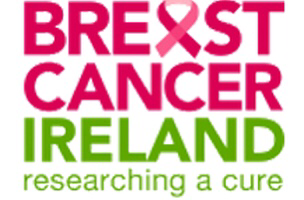 For anyone that doesn’t know, the annual awards celebrate the best of Irish blogging and vlogging at a gala ceremony in Lillies Bordello with a champagne reception, very faaaancy 🍾😉😋 The most important fact about it all is that all the proceeds from the €15 tickets go to Breast Cancer Ireland, an extremely worthy cause. The awards cover multiple categories, not just beauty, for example Best Fashion Blog, Best Vlogger and Best Design. 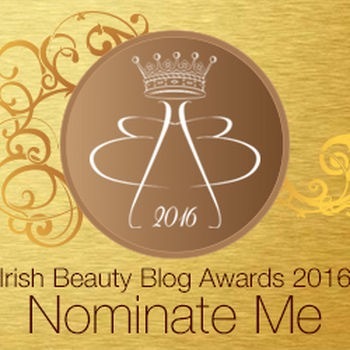 My little baby Holy Chic launched in November 2015 so you can nominate me in the Best Newcomer category (for blogs started in 2015). Nominations are free and I would really appreciate it if you could take just a minute to nominate Holy Chic. In the link here you just enter your own name and email address, Best Newcomer as the award and Holy Chic as the blog you would like to enter. UPDATE: Thank you guys soooo much! Holy Chic was nominated in TWO categories when the Long List was revealed – Best Newcomer and Best Fashion Blog. I was totally blown away to have been nominated and it means the world to me to think you guys took the time to vote for me! The blogs are currently being judged and the Short List is due to be released on May 16th! Exciting times! !